It’s hard to explain the feeling of falling in love with a show or a movie when seeing it for the first time. You know when it happens to you, and usually before it ends- the movie or in the case of television, the season in question. 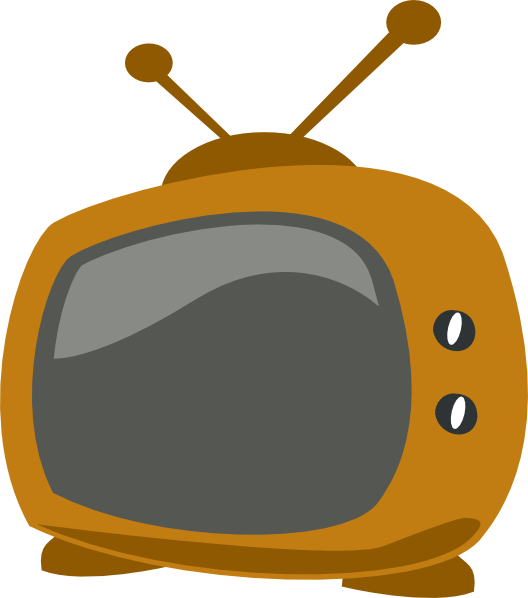 As much TV as I watch and enjoy, that particular feeling is still a rare thing to come by- I’d say the last time it happened for me might have been the first season of Outlander. 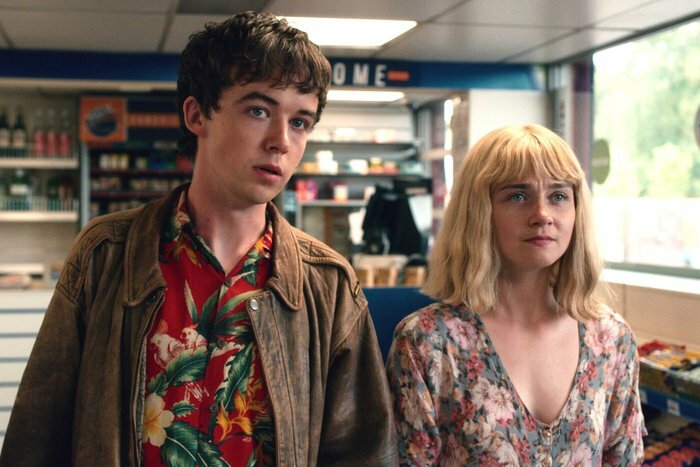 But I’m happy to say that it’s happened once again with the absolutely perfect black comedy gem, The End of the F***ing World. This eight episode show, a co-production for Channel 4 in the UK and Netflix, plays less like a series and more like a movie, in large part due to all eight episodes being written by the same woman, Charlie Covell, and quite artfully directed by the same duo, Jonathan Entwistle (also series creator) and Lucy Tcherniak, who keep the tone entirely consistent and the story entirely self-contained. It also helps that each episode is just twenty minutes, ensuring that you can watch this whole thing in under three hours. Based on a graphic novel of the same name, the show stars Alex Lawther (who I’m starting to become a big fan of, after his Black Mirror episode “Shut Up and Dance,” Howards End and now this), and Jessica Barden as two damaged, miserably outcast teens who find each other almost in spite of themselves and embark on a wild road trip that turns in parts thrilling, joyful and violent. There’s a dark, surreal element from the very beginning, as the isolated and traumatized James (Lawther) fancies himself a psychopath whose primary attraction to Alyssa (Barden) is as a potential murder victim, and Alyssa is a neglected, angry rebel already prone to break the law and drawn to James on account of his seemingly non-threatening, baby-faced innocence. The gruesome black humor of the show steals laughs from the two teens who narrate their own stories in their heads simultaneously, as their adolescent moods swing back and forth while they experience one horrific incident after another and grow more and more attached to each other as a result, somehow becoming more open and lovable in comparison to the jaded anger and cynicism they feel towards the world and themselves at the beginning. The supporting cast of perplexed parents and two female detectives (Gemma Whelan and Wunmi Mosaku) assigned to their case gives the plot a familiar framing structure but it all pales in comparison to the budding romance of these delightful oddballs at the center. By the end of the story, I was conflicted about a second season, which has just been greenlit by Netflix, seeing how this one ends on such a perfect note and covered the whole of the graphic novel, yet I can’t deny my biggest wish was only that there were more episodes to watch. Now there will be, and though it’s hard to see where it goes from here and likely that it can’t match the top to bottom greatness that was Season 1, I can’t help but be excited about seeing these two crazy kids again. I can’t wait. August 30, 2018 by Ariel Shavonne.